Williams, John Alexander "Shawnee." e-WV: The West Virginia Encyclopedia. 29 October 2010. Web. 26 September 2018. 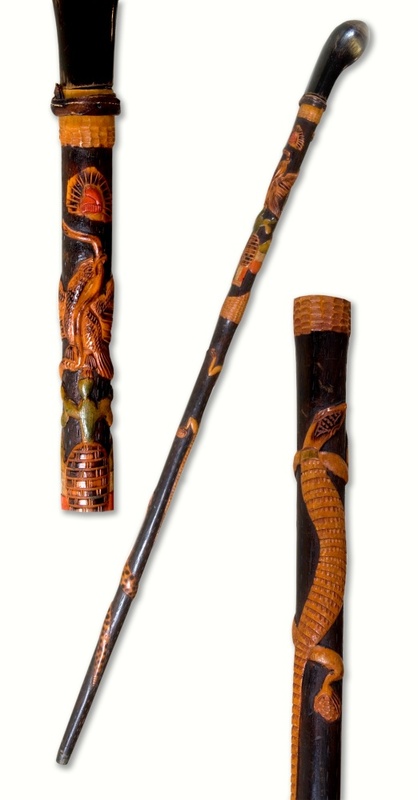 Shawnee tribal leader Charles Bluejacket carved this walking stick for his friend Charles Boles, a Methodist missionary, in the mid- to late-19th century. 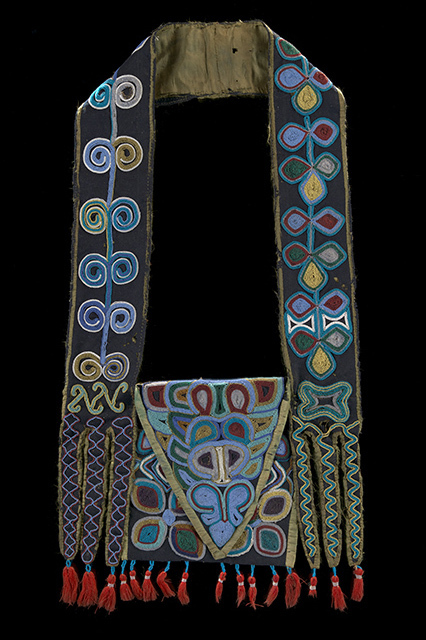 The two met in Kansas in the early 1850s, when the church assigned Boles to preach to the Shawnee tribe. 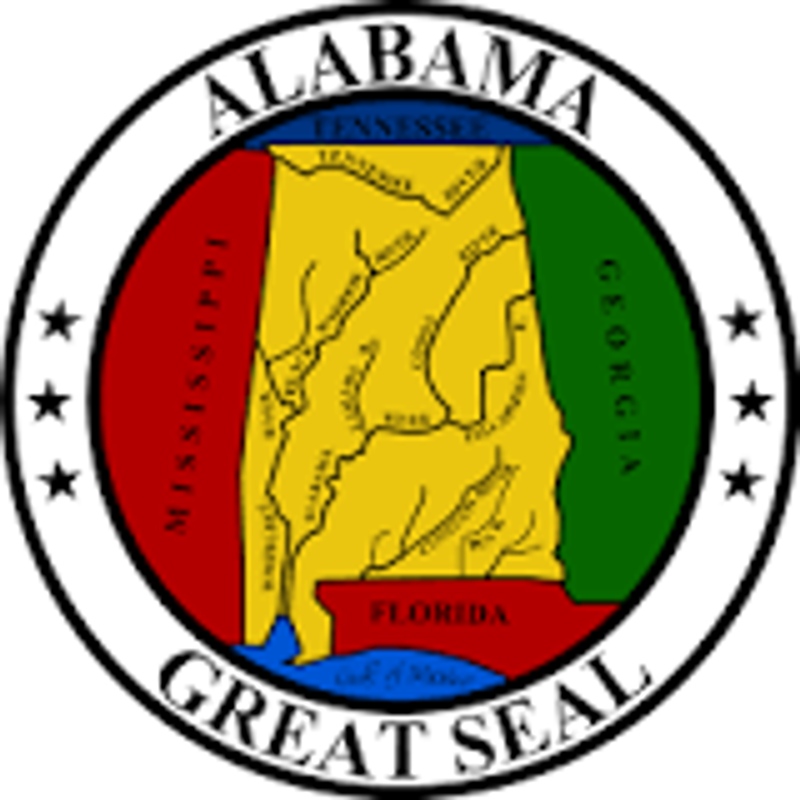 The War of 1812 took place while Alabama was part of the Mississippi Territory. Alabama was involved primarily because of a civil war between the Creek Indians. The Federal Road divided the traditional Upper Creeks from more assimilated Lower Creeks.